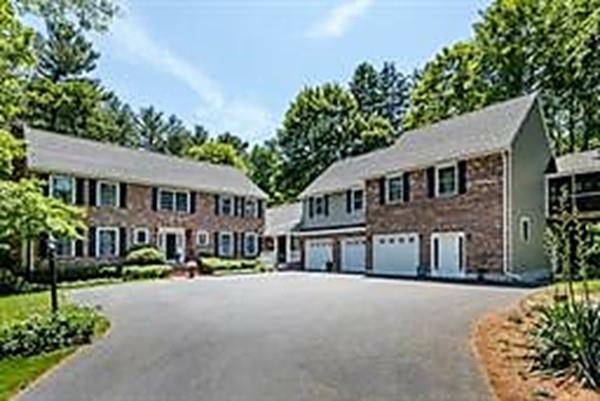 North Easton prime location situated on a quiet cul de sac with gated entry. This stately 18 room brick front home includes a 2 story in-law with separate entrance. The main house features a gourmet chef's kitchen overlooking a sundrenched four season room, entertaining size dining room, spacious fireplaced family room and living room along with a library/office with custom bookcases. Master suite with large bath and 3 other generous sized bedrooms with oversized closets. The finished lower level is home to a game room, exercise room, full bath and a workshop. 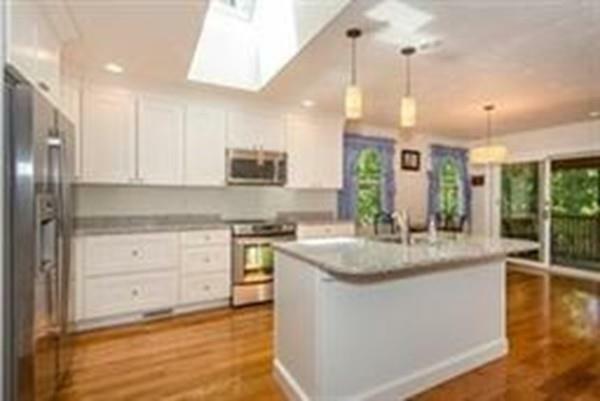 The in-law completed in 2011 boasts a kitchen with granite counters and stainless steel appliances overlooking a fireplaced family room, 2 bedrooms, 2 full baths and laundry along with a lower lever that includes an office/bonus room and more storage. 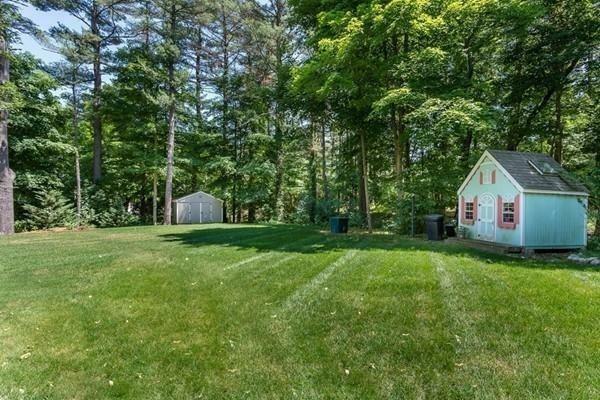 All this plus a 3 car garage. Minutes to all major routes. Call to schedule your private viewing today. Listing courtesy of Carole McKeon of Success! Real Estate. Listing provided courtesy of Carole McKeon of Success! Real Estate.